The Houston real estate market proved its resilience once again, shaking off the effects of Hurricane Harvey to post record home sales during 2017. According to the latest statistics by the Houston Association of Realtors, single-family home sales increased 3.5% in 2017, totaling 79,117 transactions. The increase follows the impressive 76,450 single-family home sales Houston posted during 2016. Neither oil slumps nor storms have discouraged buyers in recent years, evidencing the strength of Houston home demand. Year-to-date, average home prices increased 2.9% to $291,340. Calculated by median, home prices increased 3.8% to a median price of $229,900. Home demand has been strongest in the price ranges between $150,000 and $500,000. 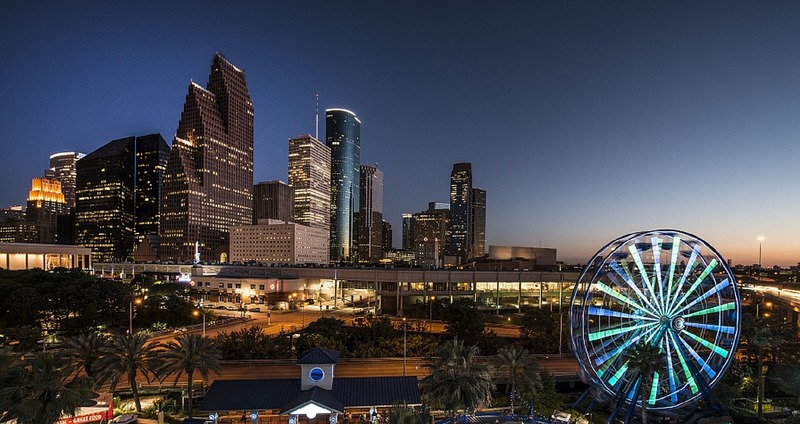 The Houston real estate market begins 2018 with good momentum. Pending home sales, an indicator of homes under contract but not yet closed, were up 24% in December 2017, compared to December 2016. Meanwhile, December 2017 home inventory stood at a 3.2 month supply. We must point out that some Houston neighborhoods are still recovering from Harvey’s impact. Houston’s mortgage delinquency rates, which can indicate potential foreclosure activity in the future, increased 5.1% during October 2017. There will be localized effects in the corresponding housing markets during 2018. If you are buying or selling a Houston home this year, begin with the expert advice of the KW Energy Corridor Team! Our local expertise and global resources will be your advantage. Contact us today!